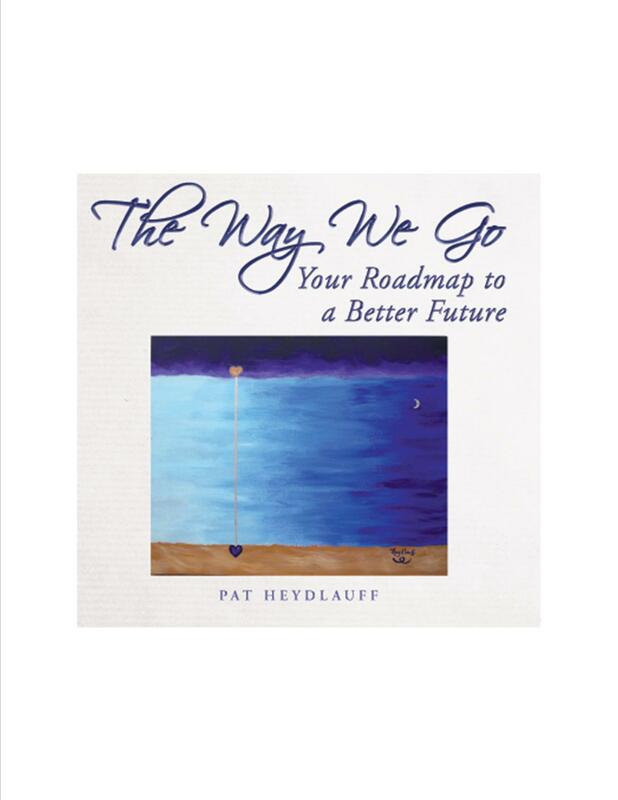 Are you looking for a quick read book filled with colorful artwork that encourages, inspires, empowers and provides hope and a roadmap to a better future – check out The Way We Go, Your Roadmap to a Better Tomorrow. A book like this comes along once in a lifetime. It is one thing to paint pictures with a spiritual meaning or connection, it is another thing to realize when you have completed your work it tells a story. A story about how to go from despair and anxiety to hope, peace and empowerment. The artwork through the colors and design carry full spectrum color energy that resonate with the body, mind and soul. It depicts your journey, the same journey any person might travel who is seeking something more in life than getting up and going to work every day or being a brother, sister or spouse. Not that those things are not important, they are – but everyone also has a mission while on planet earth and a deep eternal connection that leads to peace, joy and prosperity. We are just in different places on our journey and experiencing life in our own way. I encourage you to seek until you find hope, unconditional love and your eternal empowering connection.